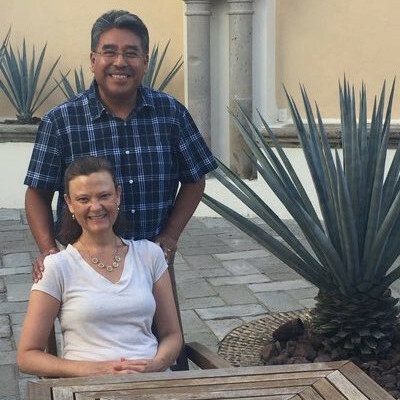 Tacho and Sally first met in 1990 while working at the Mazahua Mission. 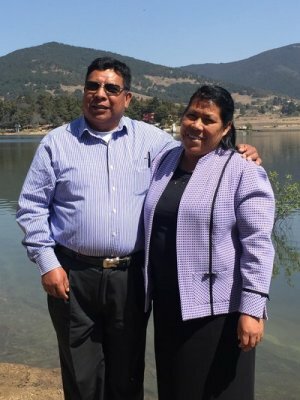 Tacho is a native of the Mazahua region while Sally is from Minneapolis, MN. 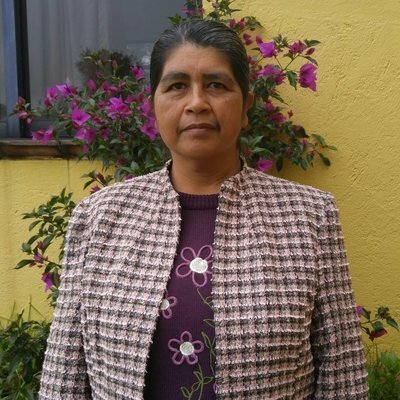 After spending a year in the United States, they returned to Mexico in 1993 primarily supported by Calvary Lutheran Church with a new vision of founding a mission in the northern part of the Mazahua region where the Gospel was relatively new. 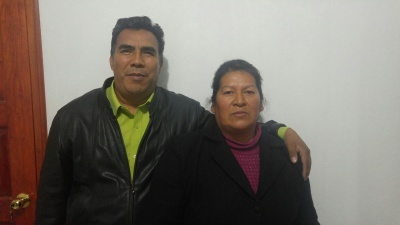 In 1995 they began construction in a corn field of what was later to become Mazahua Valley Ministries. Tacho is a graduate of Luther Seminary and an ordained pastor of the Lutheran Congregations in Mission for Christ (LCMC). 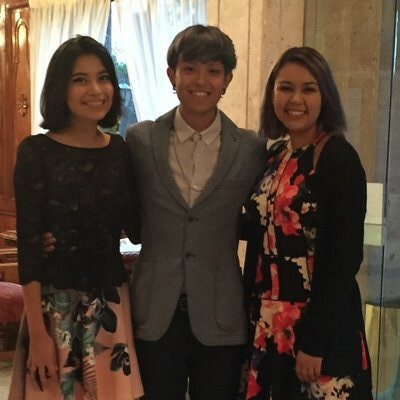 Their children are Adriana (18), Jacob (23), & Neomi (25).